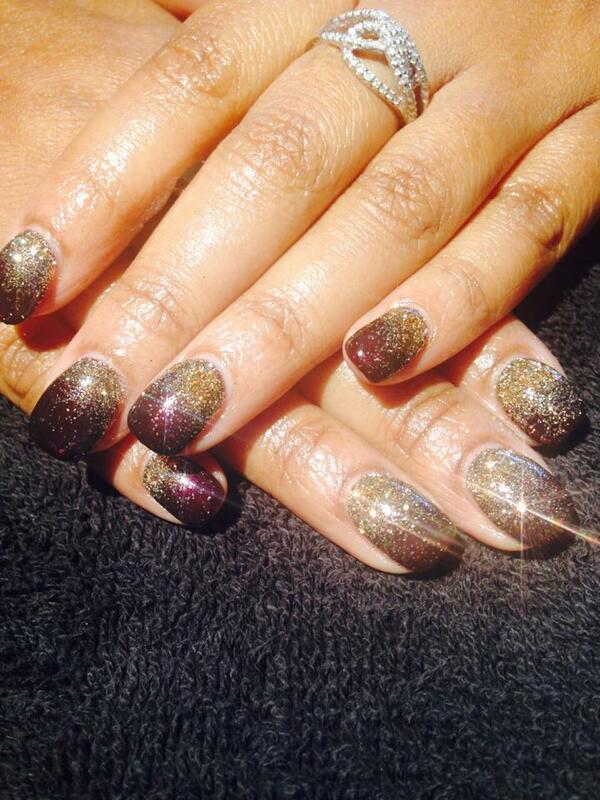 It’s ALWAYS about the sparkle at The Nail & Body Boutique! Get your sparkle on! Where nail dreams happen! Experience flawless colour with a fabulous finish that stays perfect for up to two weeks with a Shellac nail polish application at The Nail & Body Boutique – beauty treatments Surrey. Shellac provides the perfect combination of traditional colour and gel technology for a chip-proof, instant dry finish. An application of nourishing cuticle oil completes the treatment ultimate care for you and your nails.